Krissys Creations: Time for another Wicked Cybercrop! Its that time again! 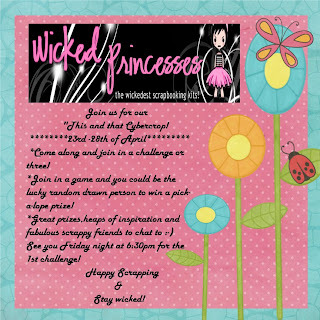 !Click the picture to go to Wicked and sign up for some cybercropping fun!